Anyone who’s been on Single With Kids Holidays will know that we have children of all ages on our breaks – from babies through to middle age – and sometimes the 40 year olds are the biggest kids. You’re never too old to have fun! 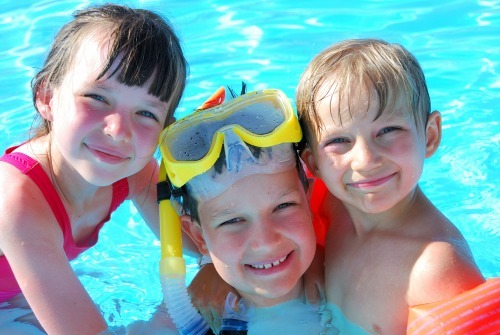 Our single parent holidays focus on fun and friendship, something that can be an issue if you’re holidaying alone with your children. Kids often find friends wherever they go…but it’s mum or dad who’s left alone whilst they play. It’s the single mum or dad who feels like a gooseberry amongst a sea of traditional married families. Not that we have anything against married families of course, it’s just they don’t often make good company for a lone parent. Why Go on a Single With Kids Holiday? We’re often asked why we’re different. As everyone’s a single parent, everyone also instinctively understands the challenges – and the need to be able to relax completely when you’re on holiday. We worry about the organisation of your holiday so you don’t need to! Essential for anyone with a busy single parent life. For more information about Single With Kids Holidays do check out this year’s range of holidays for single parents, or contact us at events@singlewithkids.co.uk if you’ve any questions. ← Go Camping? Are we mad?